346 pages. Jeep JK wrangler. This manual has been prepared for use by all body technicians involved in the repair of the Jeep Wrangler. 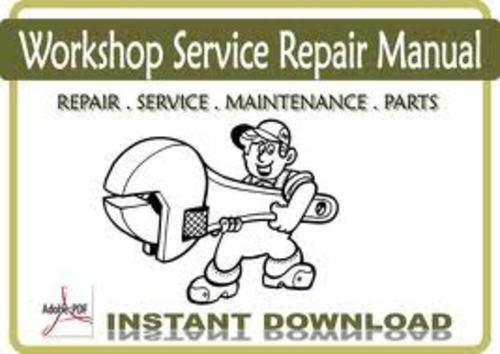 JEEP WRANGLER BODY REPAIR MANUAL 07 to 2010 jeep jk;jeep service;jeep wrangler;jeep body repair 278774682 14.95 e-workshop Fresh Download Available!